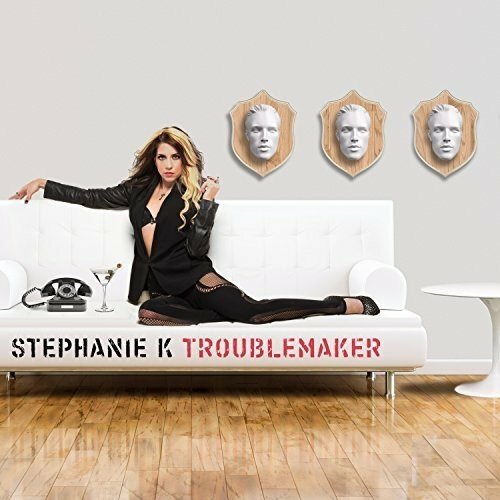 Award-winning singer-songwriter Stephanie K offers no apologies, warnings or explanations for taking control and asserting her will on Troublemaker, her five-song debut EP that will be released October 20 by Woodward Avenue Records. Setting the stage for the EP is Tonight, a pulsing, high-energy electronic club banger written and produced by Trend Def aka the team of Mike Gonsolin and Nick Nittoli. 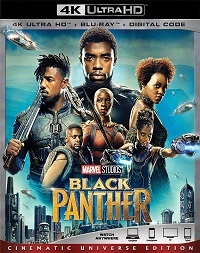 Stephanie wrote the rest of the set with four-timeGrammy winner Michael J. Powell (Anita Baker, Aretha Franklin, Gladys Knight) who produced the tracks.